Samantha began her real estate career in 2001 and since then has helped her clients buy and sell over $140 million worth of property in Chicago's near north and west side neighborhoods. She builds lasting relationships with clients by being honest, attentive, and knowledgeable of the vastly changing daily real estate market. Her goal with every transaction is to help people make an informed investment decision on a property in which they love to live. 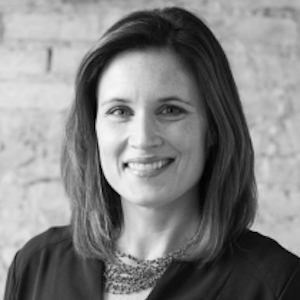 Samantha grew up in Chicago's western suburbs and moved to Chicago's north side after graduating from the University of Illinois Urbana-Champaign in 1998. She currently lives in the Logan Square neighborhood with her husband and three children.